for $319,900 with 4 bedrooms and 3 full baths. This 2,606 square foot home was built in 2012 on a lot size of 50 X 50 X 160 X 160. 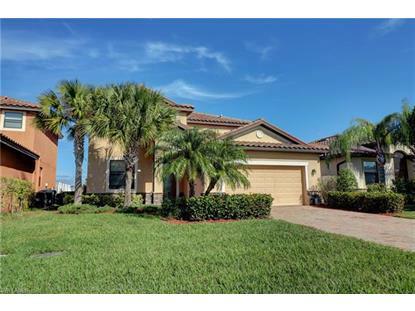 Welcome to this stunning 2 story pool home in Promenade West. The home features a beautiful home office/den/study/library in the front entry hallway, and a spacious living room open to the wood cabinet, granite counters, stainless appliance kitchen. The first floor features Nucore wood like waterproof vinyl flooring that you will simply love. This home also features a first floor bedroom and full bath, which is a huge plus. Upstairs enjoys ample sized bedrooms and a large master suite that is a must see. This home also enjoys a pool with screen enclosure and a huge backyard not found in many gated community homes. Priced to sell, make your appointment to view, today!